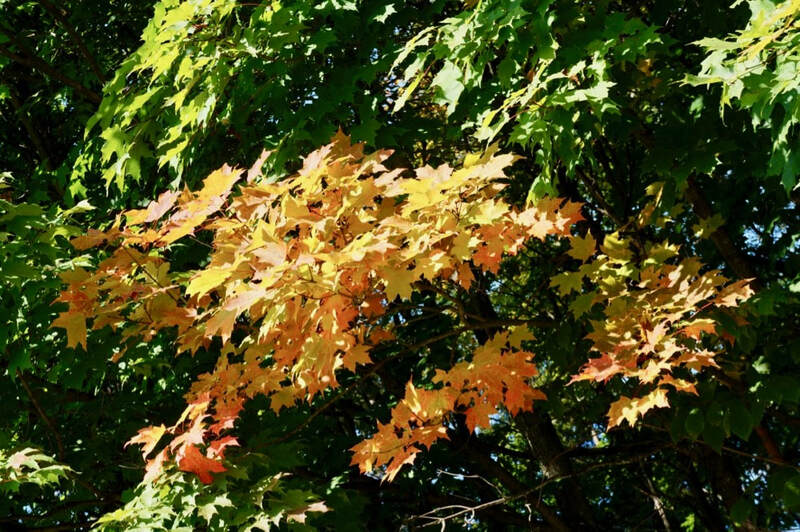 There is no tapestry in nature as beautifully woven as autumn in Muskoka. The explosion of colors woven into a vast blanket spreading across lakes and villages is almost beyond imagination. ​Standing on a hill looking over a valley of maples and oaks and birch trees without the hum of mosquitoes or horseflies is one of the most calming experiences a human can have. If you’re not humming it’s a wonderful world, your sense have been hijacked. Fall has a unique smell. In the villages, it’s often burning leaves and the scent of pickles and jams being made in kitchens. 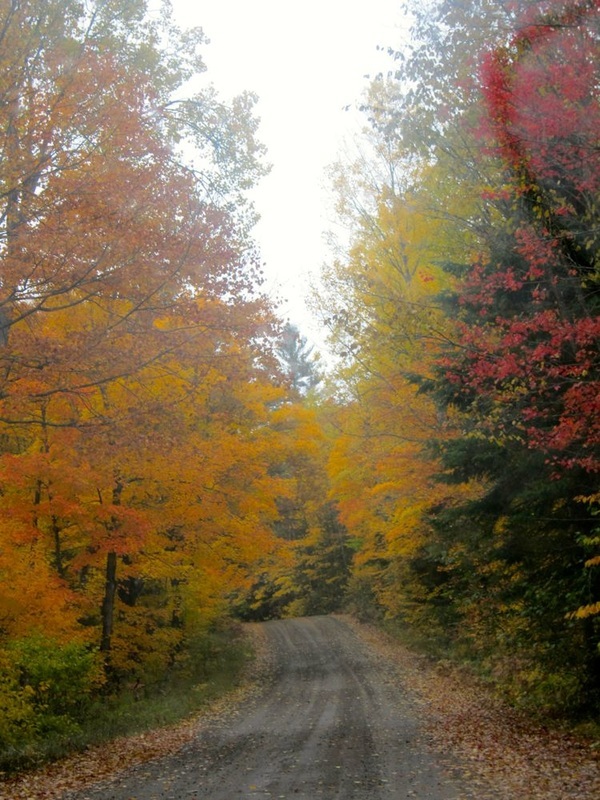 In the country, a Muskoka autumn has the rich overtone of life settling in for the long winter ahead. We always think of Muskoka as a summer paradise because most of us have our summer holidays there July and August but now buses come from the cities of northeastern United States and Ontario to be participants in the annual Muskoka Cavalcade of Colors. We always think of Muskoka as a summer paradise because most of us have our summer holidays there July and August but now buses come from the cities of northeastern United States and Ontario to participate and enjoy the annual Muskoka Cavalcade of Colours. News abound with people saying this week is the peak for the Fall colours and this weekend is the annual Muskoka Autumn Studio Tour. Now in its 36th year, this studio tour gives you a chance to connect with the artists in their places of work, get to talk to them about their work and view some of their pieces of art. 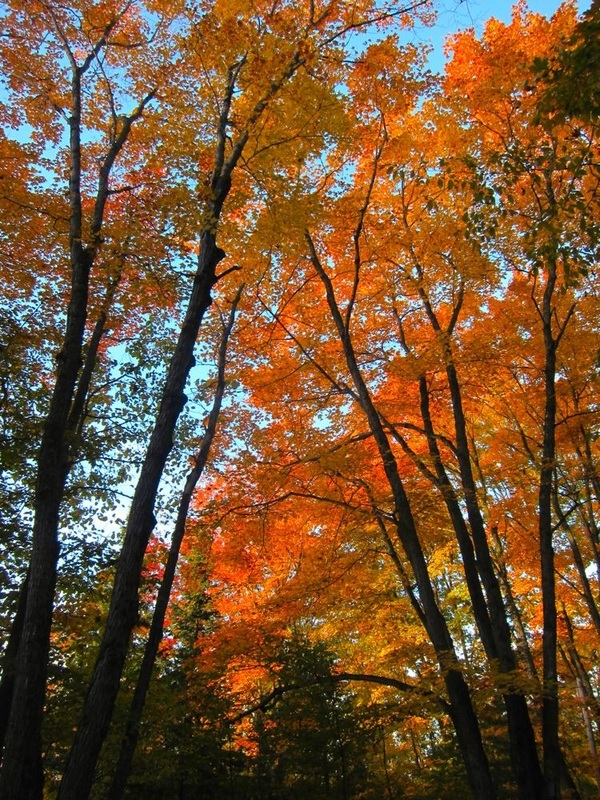 Aside from that, you get a chance to peek at some of the hidden places in Muskoka and enjoy different vistas of Autumn. Located in approximately 4,761 square kilometers, Muskoka has around 680 lakes over 8 hectares in size. Over 18% of Muskoka is water and about 30% of its total land area is Crown land so it is largely forested and dotted with lakes. Several rivers flow through it making this place a haven for those who live in the big city of Toronto and those who love to be with nature. 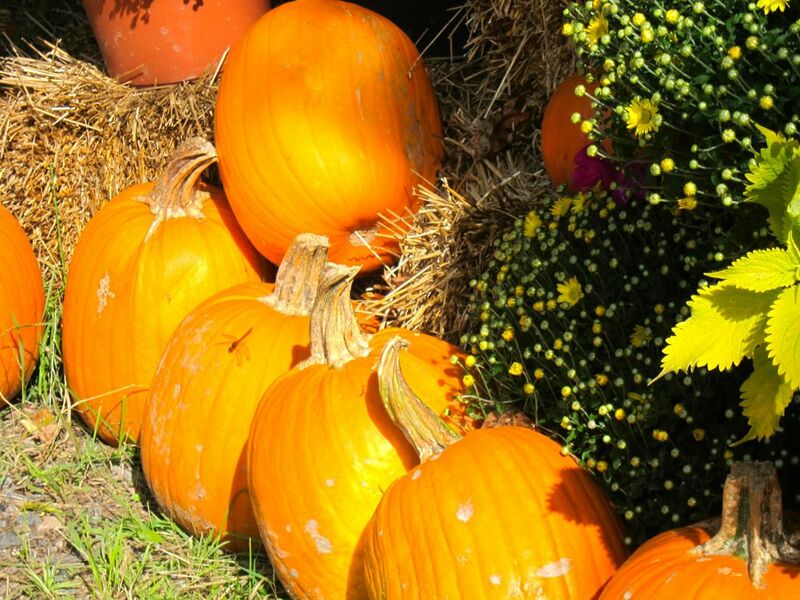 Thanksgiving, which is around mid-October in Canada, is best celebrated in Muskoka. It is the apt background for such a celebration as the trees explode in colours and the winds slowly blowing them down. Reminds us of so much we need to celebrate in life before it gets too late. Autumn is the time of year to canoe and kayak the waters of Muskoka. The mosquitoes don't seem to enjoy the cool of autumn. The best place to do this is the Algonquin Park where you can go kayaking and canoeing in Canada's wilderness. There seems to be never ending water routes to explore in this park. If you like to just take it slowly, head to Arrowhead Provincial Park where you can enjoying your canoe and kayak in a more relaxed way. 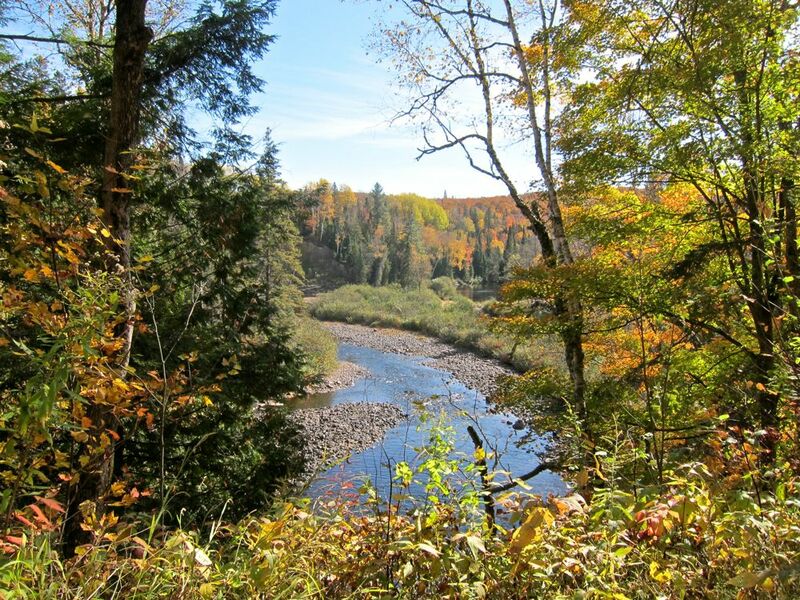 The route to Algonquin Provincial Park is easy to find from the Toronto Pearson airport. It will take you a little over two hours to reach the place driving up north. There are signs in the highway and this map will help you find the park. 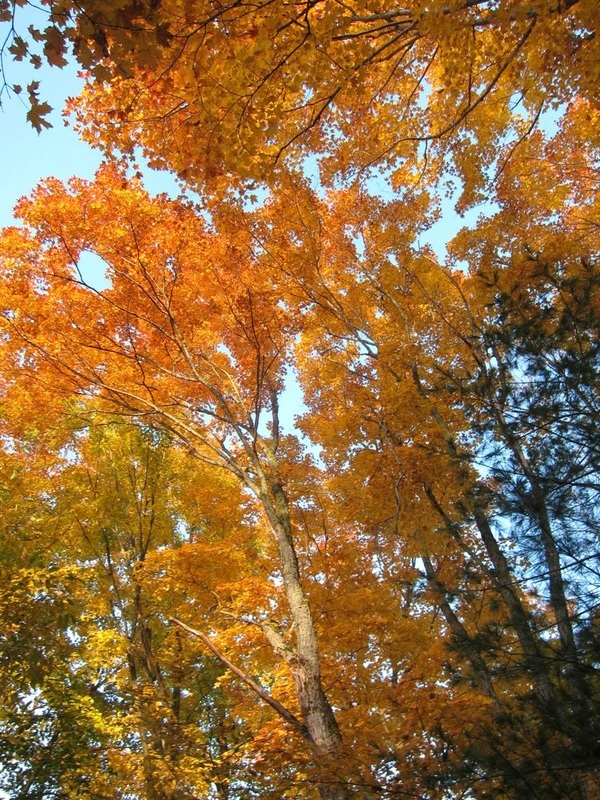 Autumn brings in tours to Muskoka to enjoy the Fall Colours. Fairs are there and Muskokans display their produce. Be here and have a taste of Muskoka. Read this book so you will fully appreciate what you see. The chippies are in paroxisms of anxiety tucking berries and nuts and acorns into every hole they can find before they dig in for the coming cold season and the utter peace of boatless lakes in the still of a morning sunrise makes the summer seem a taudry tempest. 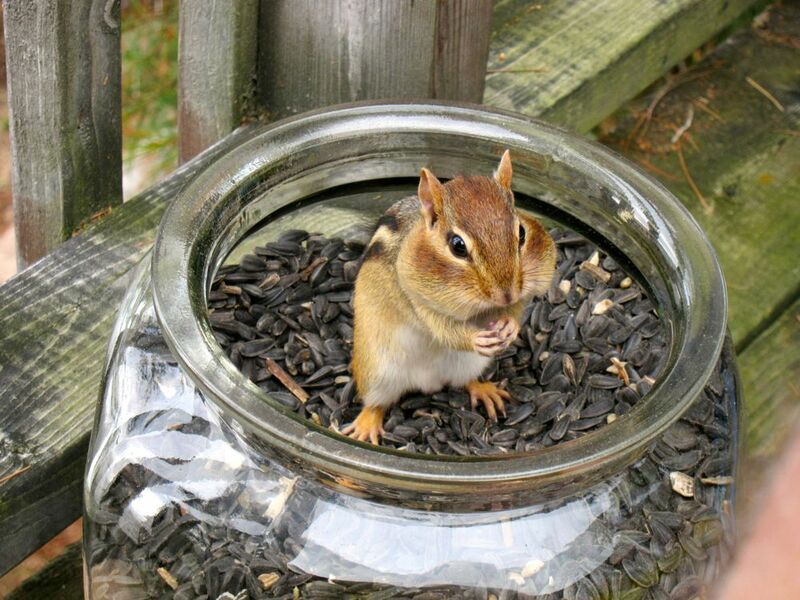 ​As the ducks and geese leave, a whole world of little guys flutter in and bring new sounds to the forest. Birds begin arriving from further north where many have not seen humans before and have little fear. Birds begin arriving from further north where many have not seen humans before and have little fear. As the ducks and geese leave, a whole world of little guys flutter in and bring new sounds to the forest. The chippies are in paroxisms of anxiety, tucking berries and nuts and acorns into every hole they can find before they dig in for the coming cold season, and the utter peace of boatless lakes in the still of a morning sunrise makes the summer seem a taudry tempest. Calm and stillness. This is what characterize Autumn in Muskoka. Even the cottage is put to rest. Boats are stored. Curtains are drawn and cupboards are emptied. Everything bagged for the next spring. 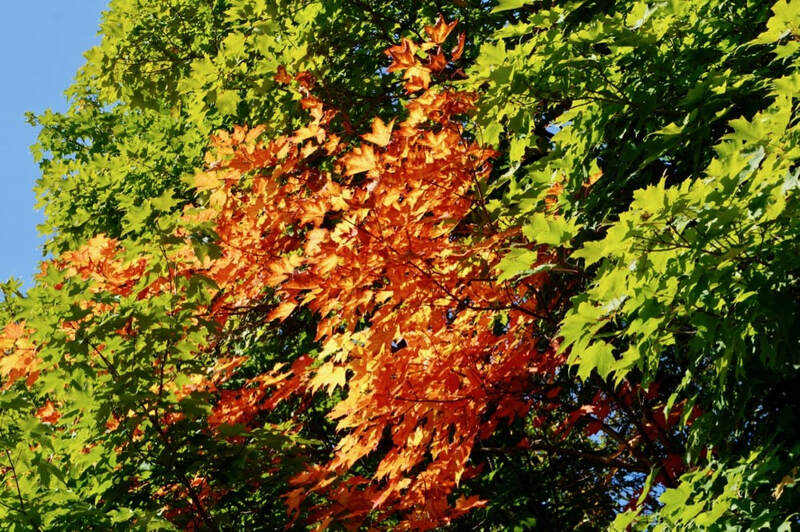 No other time of year makes us more mindful than Autumn. It brings nature's bounty and its declaration that it has done its job for the year and it wants to rest. As nature rests, we enter into it and make ourselves mindful of the inner stirrings of our world and of ourselves and this book is just what we need to prepare for this entering into our inner world.